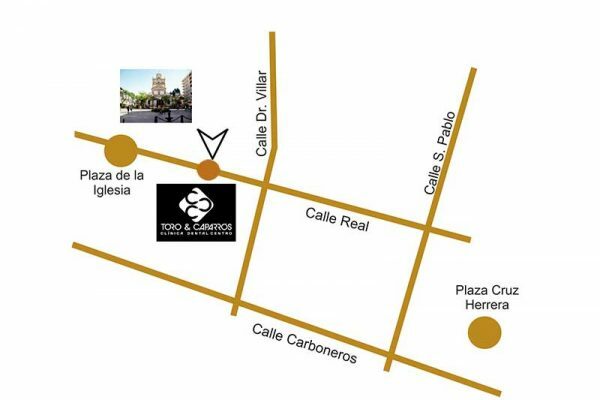 Clínica Dental Centro is located on the 1st floor in Calle Real 41, in the heart of La Linea de la concepción, next to Plaza de la Iglesia, in the commercial center of La Linea. Clínica Dental Centro has the most advanced technology in diagnosis and assistance to the implantology so that your oral treatment is comfortable, fast and of quality, because we know that with your time and your health is not played. In addition to treating your teeth we also help you show off your best smile, for this we have the latest equipment in oral aesthetic so that all the skin around your mouth is smooth, volume and luminous. 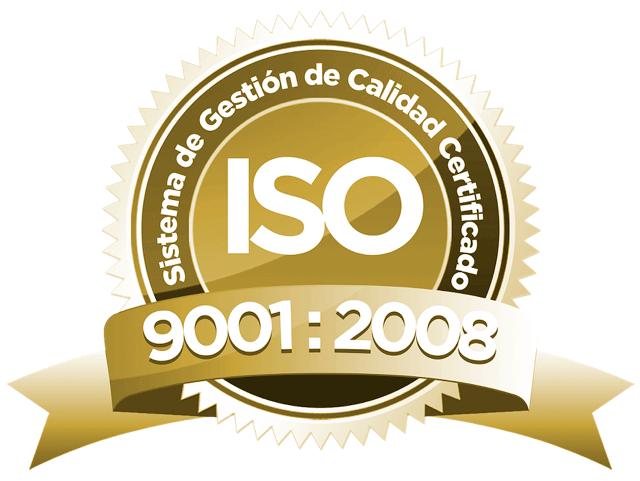 At Clínica Dental Centro we take care of every single detail. The Intersalud center located in calle Reina Mercedes in Madrid is based in the financial district next to the Azca complex, where there are multiple means of transport to choose from, and within one hundred meters the area has unique commercial, culture and sport spaces in case you wish to enjoy the surroundings. 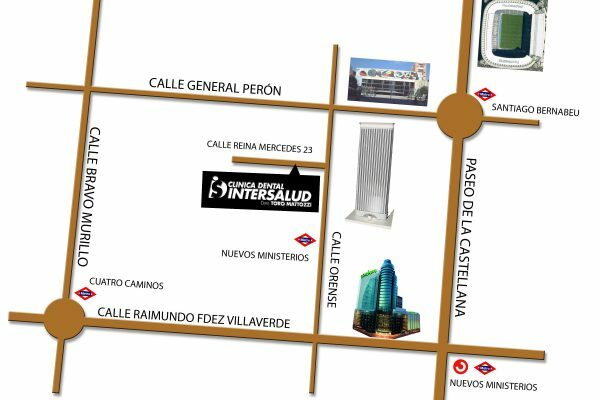 The Intersalud center provides the most advanced technology in the diagnosis and care of your oral implantology treatments to make it feel comfortable, rapid and of great quality, because we know your time and health is precious. As well as treating your teeth we also help you to achieve your best smile, for this we have the latest equipment in dental esthetics to make the skin around your lips look smooth, luminous and with volume. In the Reina Mercedes center we take care of every detail.